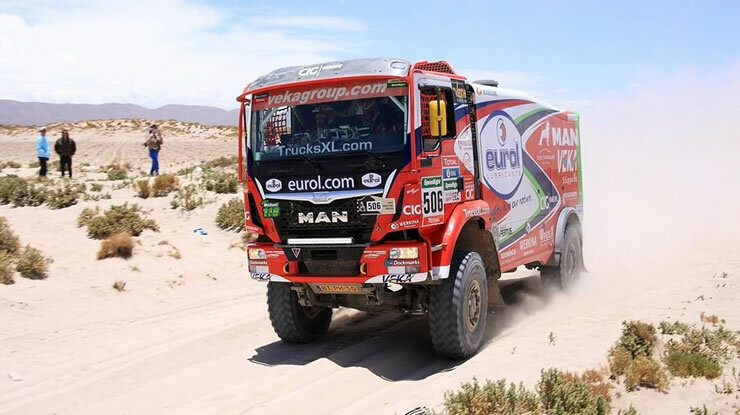 Dakar 2018 January 6th – January 20th Lima, Peru to Cordoba. Argentina via Bolivia. 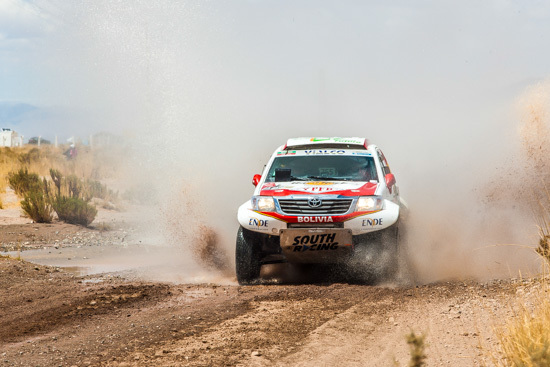 Rally Tours are the only organisation that provides a comprehensive start to finish seat in 4×4 vehicle tour of the Dakar Rally Raid. 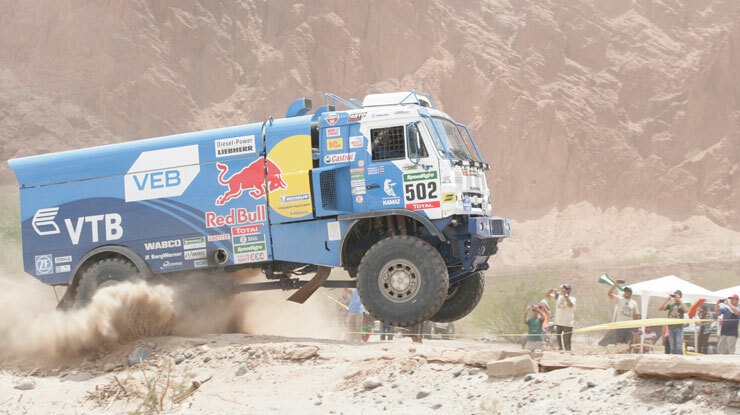 This will be our 5th exciting trip to the Dakar event in South America. If this is on your bucket list, this is a definite must do. 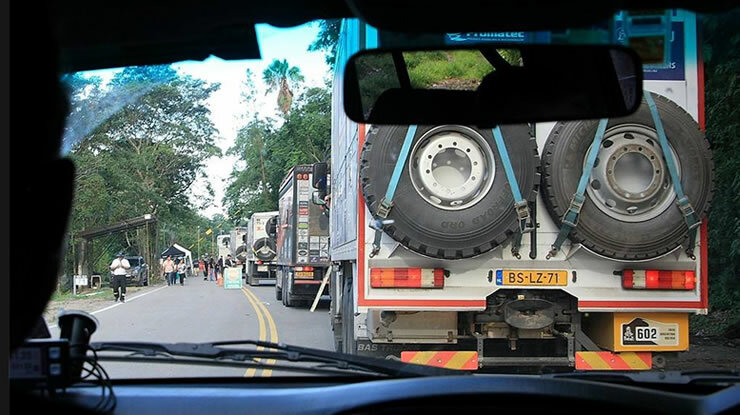 It’s the world’s most radical motor rally that is so different, traversing some of the world’s most difficult terrain and passing through 3 countries. 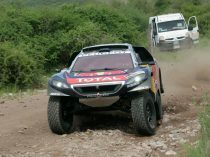 The categories range from quad bikes, motorcycles, varying sizes of trucks and Dakar specked race cars of all varieties. 2018 will see the rally start in Lima Peru on the 6th January and finish in Cordoba Argentina on the 20th January. This is a much-improved format on previous years and will enhance the spectator opportunities on an amazing variety of terrain and reduce our travelling time somewhat. 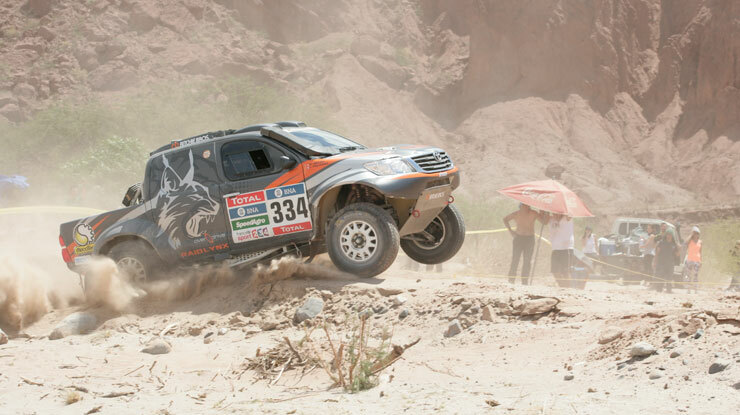 The Dakar is a 4×4 tour, with our experienced drivers who be your guides for this exciting event. 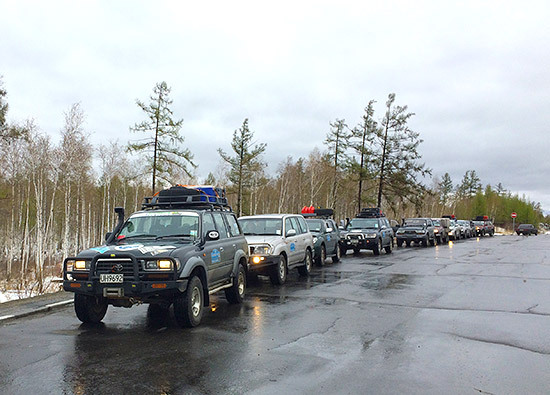 Rally Tours will be taking six 4×4 Land Cruisers to the Dakar and have potentially 15 seats available for sale. 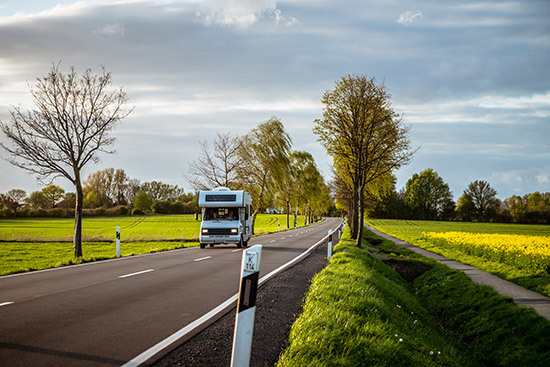 A self-drive/vehicle hire option will also be available for 2018. We are taking expressions of interest now so be in quick. The tour will include your accommodation with daily breakfast. 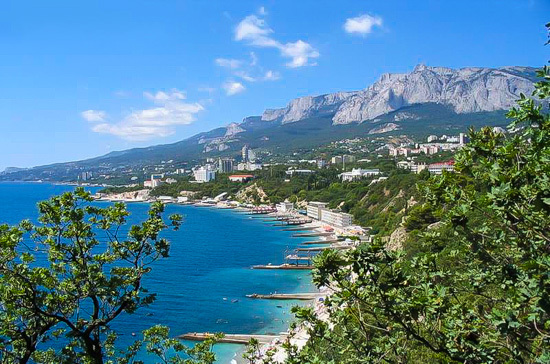 You will need to organise your return flights. Note that flights into South America at this time need to be booked early. 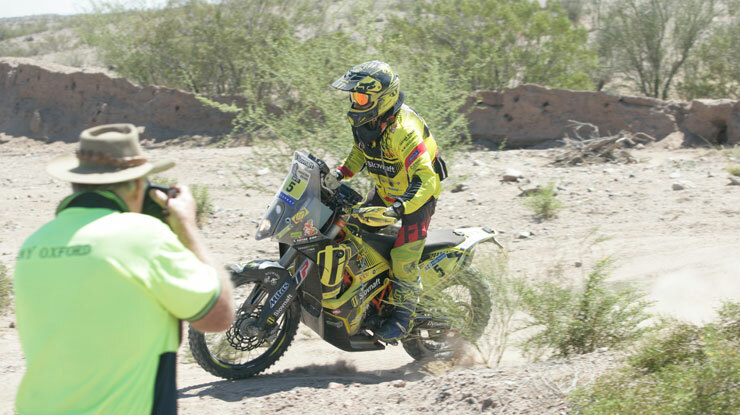 “DAKAR action in Argentina and Bolivia” No one gets you closer than Rally Tours !! We are not quite in the depths of winter here in Auckland. Hope that if you are outside in NZ you are experiencing some lovely warm weather. 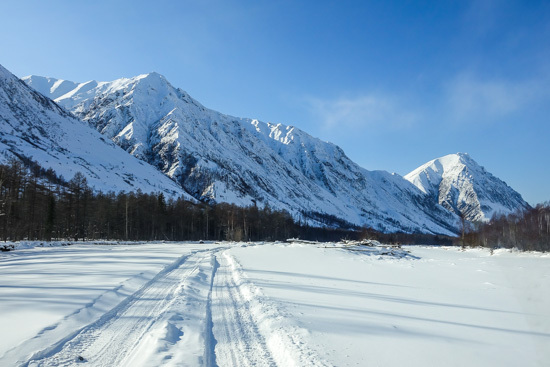 This is a 4X4 self-drive adventure, once Greg has completed the current tour, he will head towards Novosibirsk and drive towards the start of what is going to be part of the Road of Bones adventure. Greg is going to scope this area out, as part of the Road of Bones tour that we are promoting for 2017. 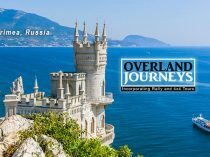 1) Singapore (61 days), and drive through Malaysia, Thailand, Myanmar, China and Mongolia up into Russia and complete the tour in Magadan. 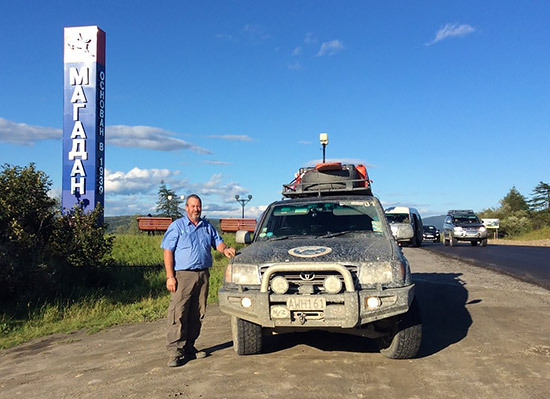 2) Bangkok (50 days), Myanmar, China and Mongolia up into Russia and complete the tour in Magadan. All the information will be up on the website at a later stage. 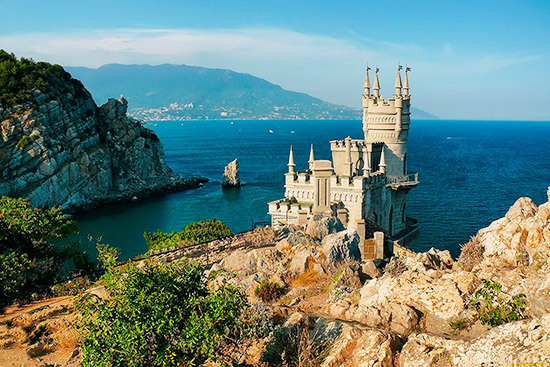 As the Shanghai to London and the Vladivostok to London tours end 26th July, I would like to express our sincere thanks to the following persons/companies who help pull all this together and ensure the smooth running for our clients in their ultimate adventure. 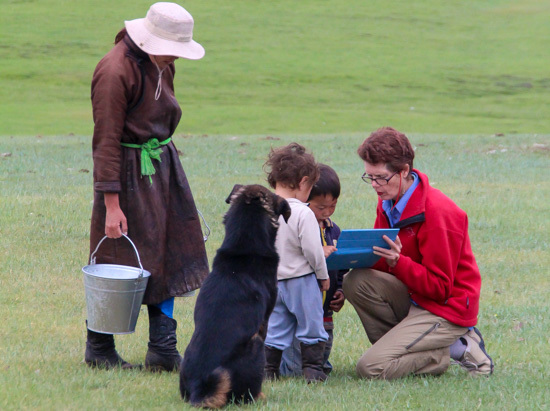 If any of these tours interest you, please call Deb +64272586614 or email deb@rallytours.co.nz for more information. DAKAR – It’s an Adventure not a holiday! 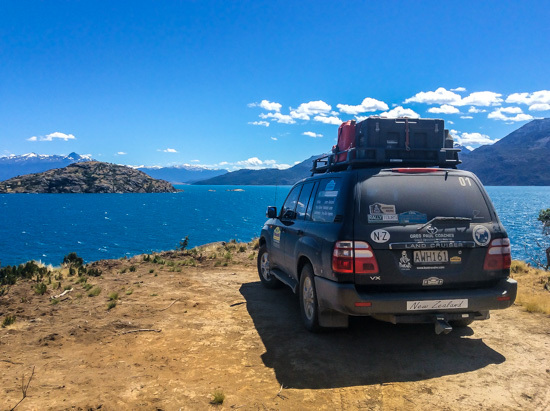 First we need to get our 2 land cruisers from Valpariso (Chile) to Buenos Aries (Argentina). Well actually first we need to get the paperwork done so I could be authorised to drive Gregs Landcruiser into Argentina. A whole day of visiting various offices in Santiago got us a piece of paper with all the stamps. Special mention to our agents who made this so much easier. We picked up the vehicles just outside Valpariso (mental note beautiful place I must get back there with some more time to spend) and headed off to BA. Only 1500km but the small obstacle of the Andes to get over. See photos of some of the climbs, 29 switchbacks and then a 3km tunnel. Cool. Next day went well for the first spell, then a small mechanical problem meant the rest of the trip from there to BA was a bit of a train trip. Did I mention the tropical thunderstorm? Good thing there were not too many corners, but we got there just before midnight so we could enjoy the new year festivities by the harbour. We met up with the others at our hotel in Buenos Aries and after changing some money and other chores, went down to the exposition and saw the fields of competitors parked up. Next morning we visited the start and watched the procession of Bikes (136) Quads (45) Cars (111) and Trucks (55) leave on their way to the prologue stage near Rosario. Turns out this prologue was cancelled due to an accident caused by a Chinese competitor. 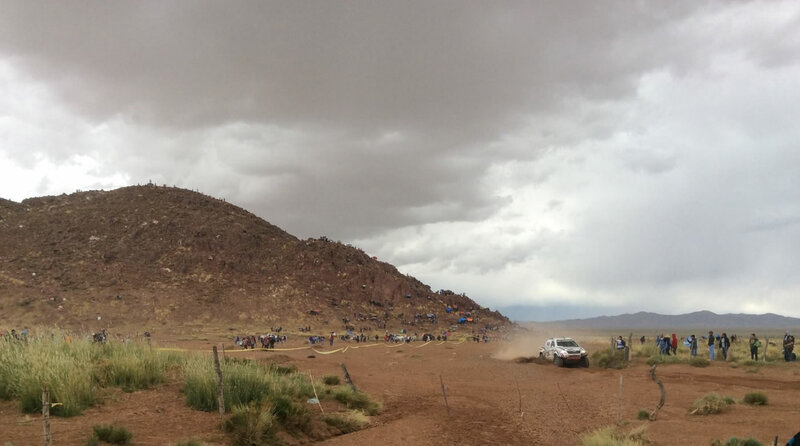 We overnighted in BA and then drove to meet day 1 near the end of their day only to find that stage too had been cancelled due to weather and road conditions (well we could see how that could be, having driven through it the other way). 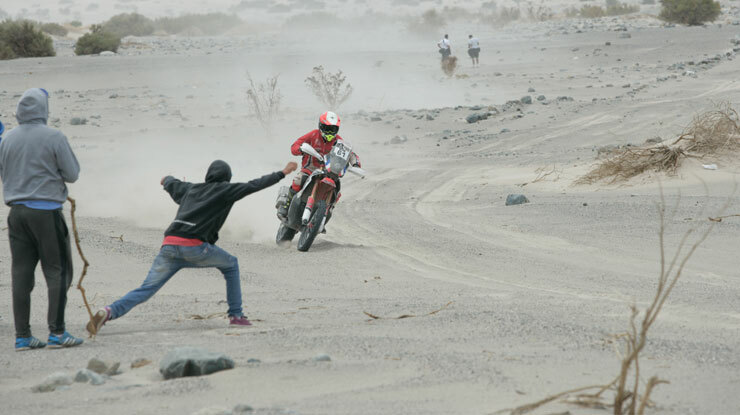 Chile had refused to take the rally, and then, only 4 months before the start, Peru also refused. 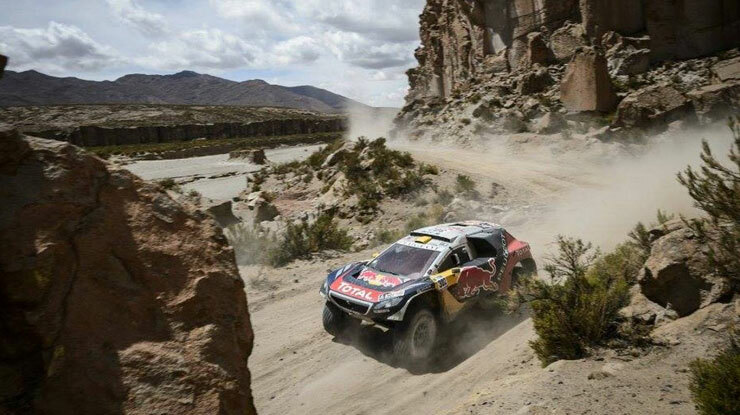 Without the Atacama Desert and the Andes stages, the rally was mainly based in Argentina with lots of fast stages on closed narrow tracks WRC style, and a noticeable lack of stages in open terrain with difficult navigation. By now we are on well known territory at Villa Carlos Paz, where the WRC is based in Argentina. Using a combination of the event map (a very poor indication indeed) and an electronic mapping programme Greg selected an intermediate junction to spectate at the next day. Good thing he did, as the organisers shortened this stage too, and it turned out we were at the start of the stage. Great spectating though and we got to see the whole four fields on the first actual stage. We saw them at about 600m into the stage they had a further 520km to go to the finish! The total for the day for competitors was 858km. 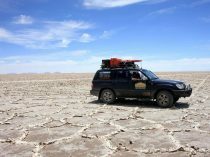 The next day went from Termas de Rio Hondo to Jujuy across the Salinas Grandes – racing on salt flats where we found a water splash, and again on the way home high view over valley as they came to the end of the stage. 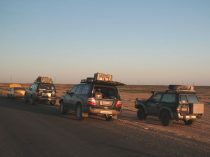 Left our hotel at 5am to head north to the border crossing into Bolivia at Villazon before the DAKAR vehicles arrived. 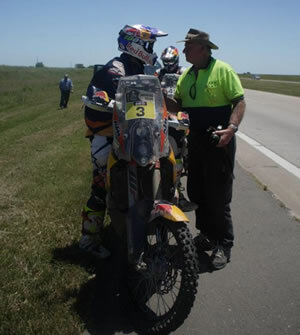 When we got there we found the border was closed to everyone except the DAKAR who had already been pre processed. So there we were, 9 am, and had to wait “until the next day” to cross. Eventually we were allowed through about 4.30 pm – and we were the first through. There were at least 200 backpackers and other normal users in a queue waiting (not all that quietly). Taking just one vehicle into Bolivia it was only 300 km (6 hours) to get to Uyuni. 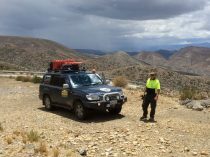 We headed up the direct route which was initially a sealed road, but after Tupiza we turned onto a gravel road – pretty much like a little used NZ rural road – twisty and in need of a grading, complete with washouts. This is very close to the place where Butch Cassidy and Sundance met their end. Anyway we had not travelled more than 40 km of this when the traffic (trucks & 4wds) started coming back towards us and told us the river crossing ahead was already 1m deep and rising, and it was still raining. With no alternative we had to backtrack for 40 km and drove about 20k of that down the riverbed which was in better nick than the road. By the tracks the locals preferred this to the road too. 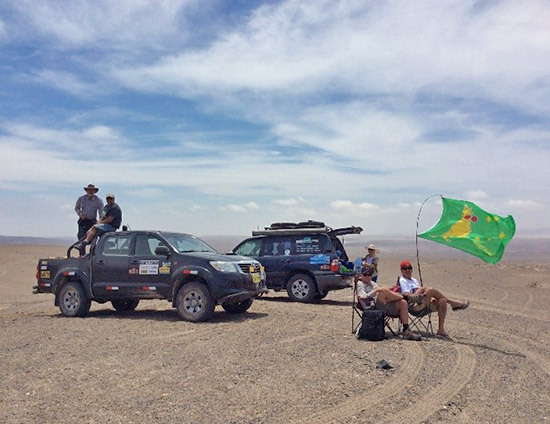 At Tupiza we rejoined the sealed road and headed for Uyuni via Potosi – 253 + 204 km (7 hrs) detour. By now it is starting to get dark, and the road climbs to 4600m though falling snow. As we descended the weather changed to just heavy rain again, i.e. streams running down the road rain. It was about 2.30am when we arrived in Uyuni. Watched the Dakar on the salt flats at Uyuni at 3600m altitude (Mt Cook is 3724m) (Uyuni is six times the size of Bonneville), including a spectacular effort by one of the trucks to flatten a photographer. Toured past the Salt Hotel. Anticipating the same lack of organisation on the return trip Greg changed our route and we overnighted in Potosi instead and made an early start for the border at Aguas Blancas. Brilliant! we crossed and nearly made it 20km when we were stopped for flooding! 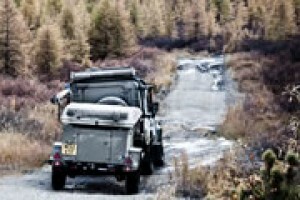 Fortunately land cruisers can cope – although the current would not have needed to be any stronger, we made it through. 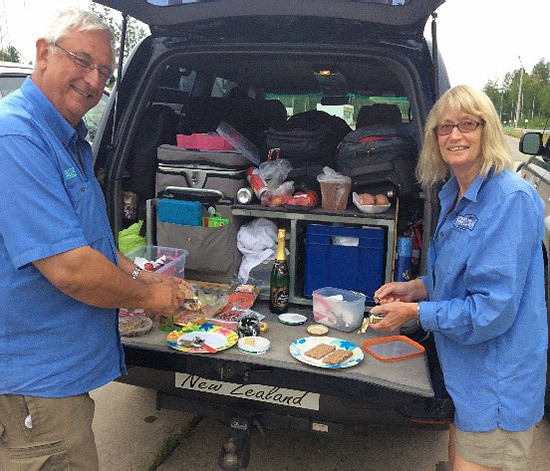 The service crews were not all as lucky – as the sun set again we returned to our other vehicle, had a late meal (shared with a wedding party) and then drove on to Salta arriving at 1am. 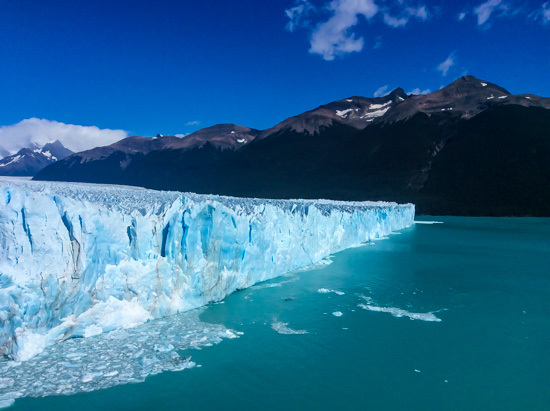 Salta – Rest Day. Not before time!! stage 9 Belen to Belen Mid stage point off road and finish control. Chatting to one of the service trucks filling up – did you know it holds 1600 litres of diesel! stage 12 San Juan back to Villa Carlos Paz – We drove for 75km in a straight line down a clay road that looked to have maybe 2 sets of tyre tracks before us. This took us to the back of the Parc Nacional, followed by a spectacular climb up the 500m uplift at the edge of what was once Gondwana through the jungle to intersect the stage at Las Palmas. We followed the tail cars out of this stage and then drove past the famous Mina Clavero and El Condor (Rally Argentina stages) to get back to Villa Carlos Paz. Stage 13 and only 700km to go. We positioned ourselves to catch Australian Toby Price as he completed his final touring into Rosario having won the event for bikes. We even made it to the finish ceremony, through the throngs of people asking for free t-shirts and caps. Thanks to all my fellow passengers – you made it a memorable trip. Our final trip back to Buenos Aries was notable for the size of the the procession of the de Rooy truck fleet heading to the port for export. We had never seen them all in one place before and they made quite a spectacle. If you want a holiday where you get up have a leisurely brunch, watch one stage and be in the bar by five this is not the trip for you. If you want to experience in small part the effort of actually being a part of Dakar and think sleep is overrated, have a desire to weather conditions including snow, torrential rain, flooding, lightning, high winds, temperatures up to 44 in the desert, and -2 at night, altitudes up to 4500 m, like travelling hundreds of kilometres in constantly changing scenery then this is you. Your reward? 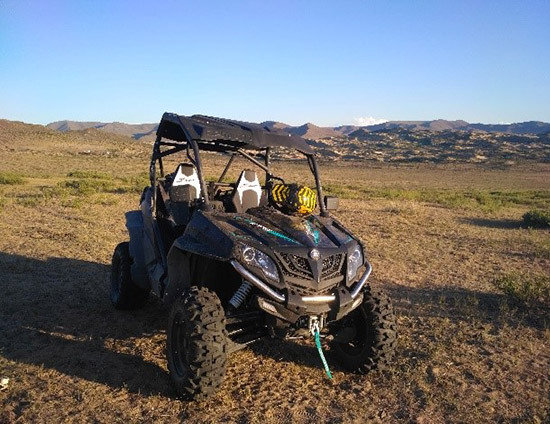 Getting to see some of the top drivers in the world in the most challenging terrain fighting the machinery and the conditions – against other drivers and riders, many whose only goal is to say they completed the course. And those boys riding quads are nuts. 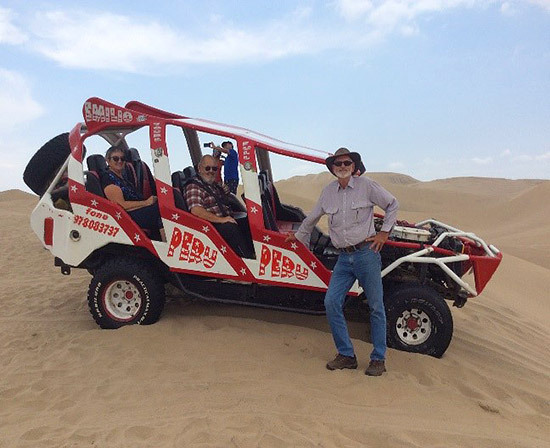 Thanks Greg – Another spectacular trip – Roll on Dakar 2017. jk. The 2016 edition of the Dakar is done and dusted for another year. The challenge for most did not end until the last moment with the crossing of the podium at the finish in Rosario. Finish the Dakar has to be the ultimate accolade in anyone’s CV of life achievements and never fails to impress me as to what these men and there machines endure over 15 days that is the “DAKAR” the results were interesting. Toby Price the Australian dwelt to the motorcycle class with pure energy and determination totally embarrassing the class generally dominated by Europeans. 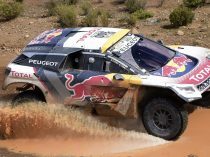 The master “mister Dakar” Peterhaunsal” saved Peugeots face by bringing the new 2008DKR home in first position hotly pursued by Mini and Toyota. 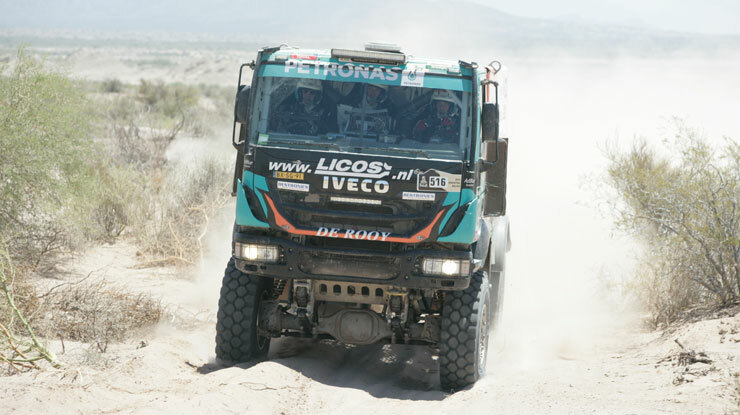 Gerauld DeRooye the Dutchman in an Iveco finally triumphed over the Russian Kamaz to bring home a victory after 3 years of trying. It was an epic battle in the truck class right until the end !! The elements were a challenge. 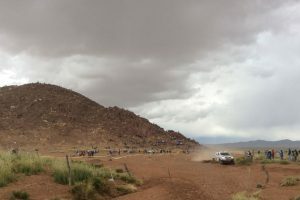 Some stages were cancelled due to wet weather in the beginning. 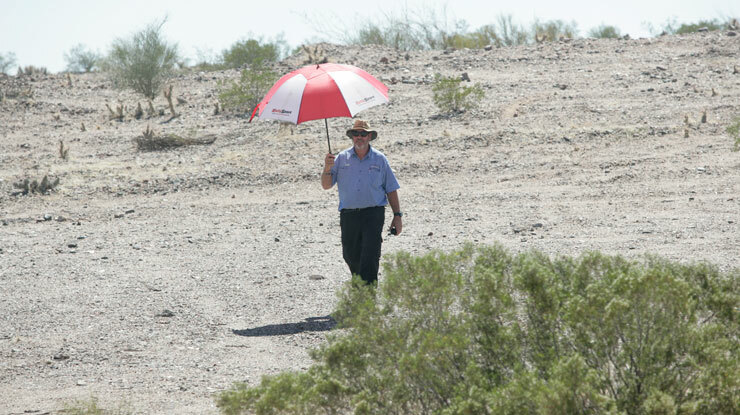 We had scorching hot temps and the stages shortenend for the bikes. The riders spent a compulsory 15 minutes in a refrigerated truck to recover. The long trek into Bolivia saw super long touring sections and heavy rain and snow at 5000 metres !! Floods greated U.S. When we re-entered Argentina. This is the Dakar, it’s amazing. 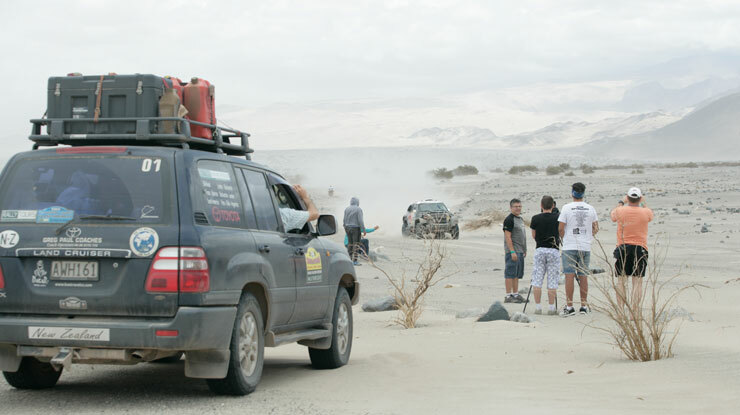 The Rally tours Dakar Adventure got to see stages almost every day. 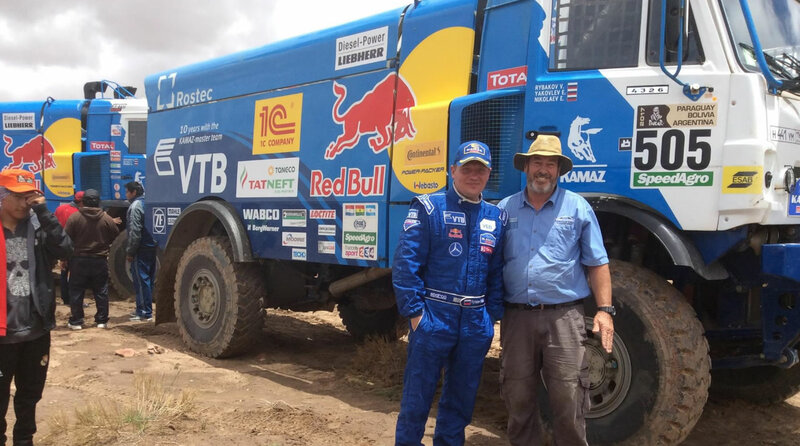 It was a monumental challenge but a wonderful experience for the 3rd time and a huge thanks to Ray, Matt and John for joining me to make our trip to the Dakar a great adventure with a purpose. 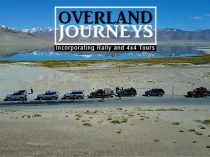 Check our the photos on the Rally Tours Facebook Timeline. Join us next year for the Dakar, it’s a life experience !! 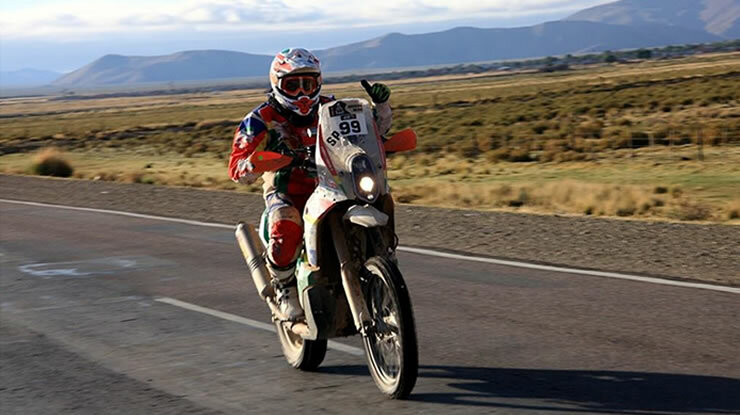 Ray Oxford gets personal with Dakar bike class winner, Australian Toby Price as he completes the last few kilometres of the gruelling Dakar event. It was the jewel in the crown for both Toby and Ray !! 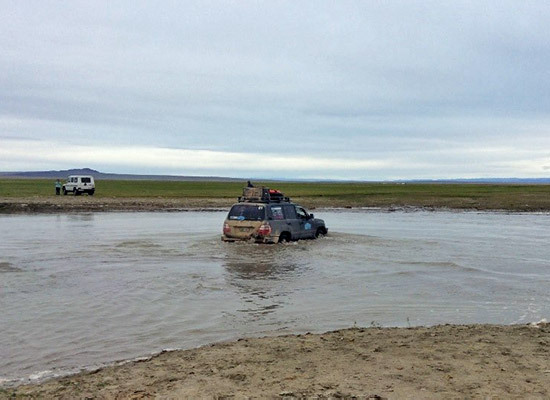 We didn’t make into Bolivia last year for lots of logistical reasons. This year it was feasible. We arrived at the border town of La Quiaca to an amazing reception of thousands of locals but the border was closed to non Dakar crews for the day ….or maybe two days. After travelling 3 hours to Tupiza we turned to follow a 300km stretch of gravel to our destination Uyuni. 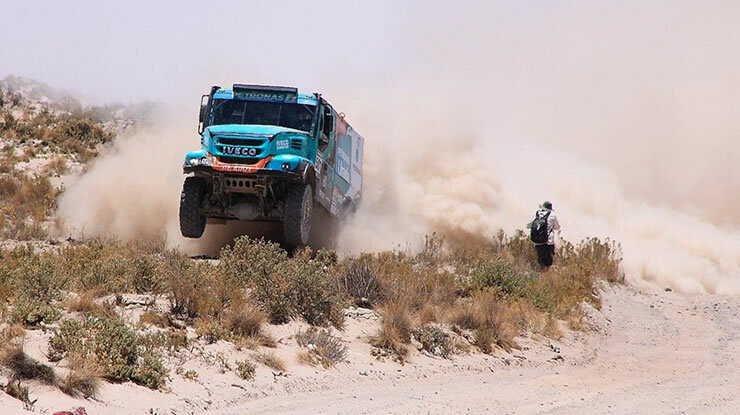 We however were turned around 40km into the leg by Dakar service trucks siting that a river crossing was too deep and the levels were rising. This resulted in a 400 km detour over mountainous roads to reach our destination at 2am. Uyuni is not a a place to include in your list of places to go for a holiday !! The salt flats near Uyuni are however impressive and worth a visit – see top image. 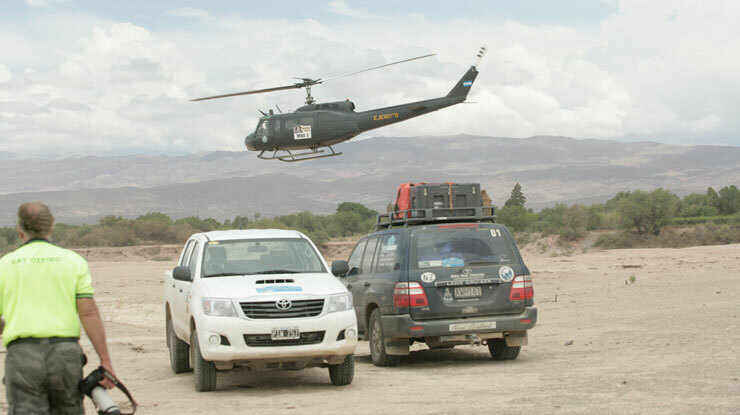 Competitors make their way toward the Bolivian border on the road section. The bike riders are absolute supermen!! Caught by Ray Oxford our Rally Tours client in Bolivia. See the location of the professional photographer!! Can you get closer !! Truck leader Hans Stacey in the big MAN..Leading the truck section at the moment. 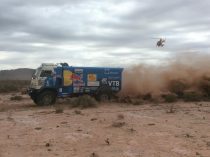 Travelling with the DAKAR Circus. Crossing out of Bolivia yesterday and back into Argentina. Our Dakar clients arrived in Buenos Aires the next day. Ray Oxford from Australia is a keen motor-sport photographer and shoots more than 2000 photos a day !! Matt Hedrick is a yacht skipper from the states and is very handy with an iphone 6 and takes fantastic video. The video post a few hours ago was Matt’s handy work and is constantly coming up with nifty video clips including the big floods that we had to negotiate last night coming into Salta. Stage 1 was cancelled due to wet stormy so the trucks didn’t get to race officially until day 3 !! The with good weather on the horizon we headed north to Termas Del Rio Hondo via some of the familiar WRC Rally stages. We had a brilliant view point just off the stage start and at the end of the running of the 300km stage followed the rally cars out to experience a Dakar Stage. 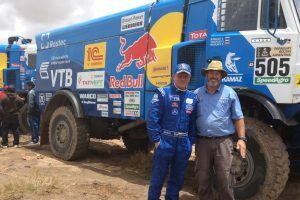 It took a while having to do a couple of tows and wait for the stage to finish due to a bog that caused havoc for the tail end trucks…All part of the experience !! We had two nights in Pampala and a day trip to the North east over the mountains to the salt flats gave the boys their first taste of the effects of altitude climbing to 4400m !! The Land Cruiser and most other vehicles including the competition cars and trucks suffer badly with the lack of air. Walking any distance takes its toll and makes the lungs work hard. We found a great spot where a small river ran across the track making a huge water splash. 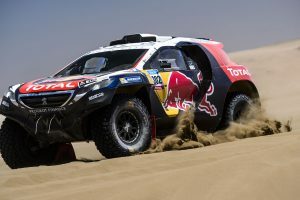 By now Peugeot’s new creation the DKR 2008 and ex WRC star Seb Leob are starting to stamp their authority on this years event.